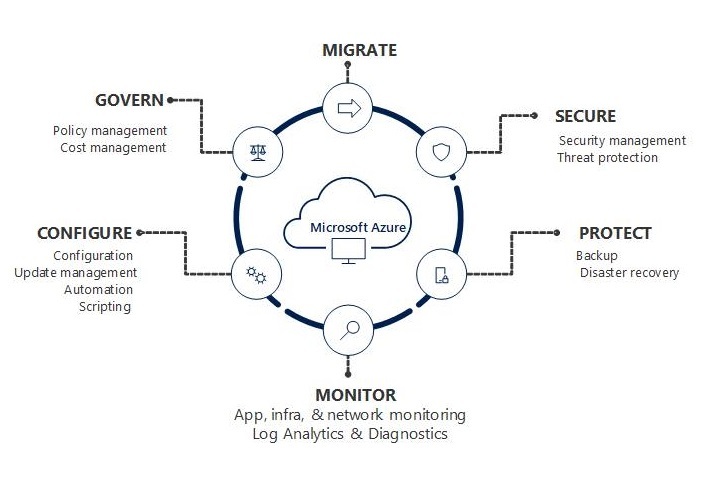 Categories: Azure, Azure Monitor, Azure Security, AzureDevOps, Containers, Microsoft Azure, Windows Server 2012 R2, Windows Server 2016, Windows Server 2019, WindowsAzure | Tags: Analytics, Azure, Azuremonitor, Cloud, Education, Insights, Monitoring, NetworkWatcher, Security, Video | Permalink. Microsoft Azure Media Services allows you to build scalable, cost effective, end-to-end media distribution solutions that can upload, encode, package, and stream media to Windows, iOS, Android, Adobe Flash, and other devices and platforms. The guide describes a scenario concerning a fictitious company named Contoso that has decided to use Azure Media Services to provide a video-on-demand service as an end-to-end solution. 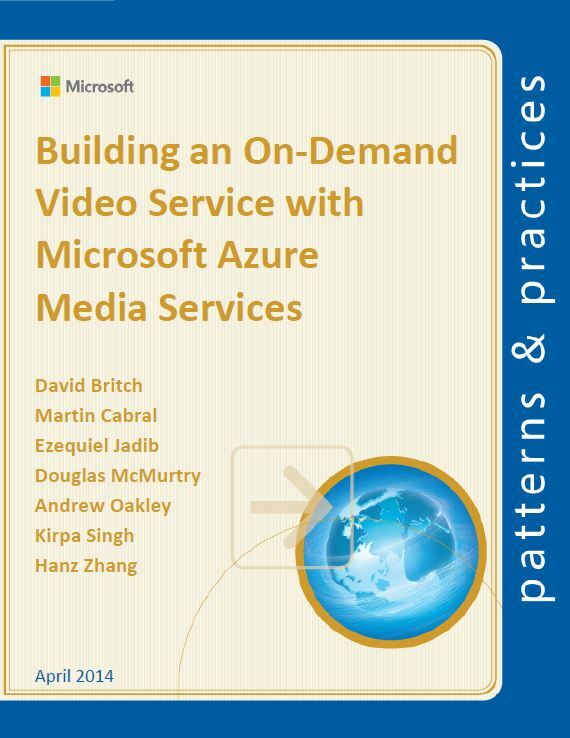 In addition to describing the client applications, their integration with Azure Media Services, and the decisions made during the design and implementation, this guide discusses related factors, such as the design patterns used, and the ways that the application could be extended or modified for other scenarios. The result is that, after reading this guide you will be familiar with how to design and implement applications that consume Azure Media services. 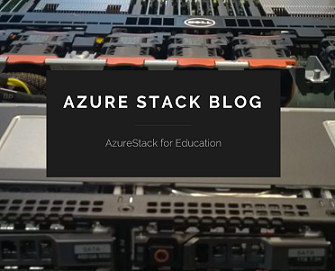 Categories: Azure, WindowsAzure | Tags: Azure, Cloud, Media, Video | Permalink.